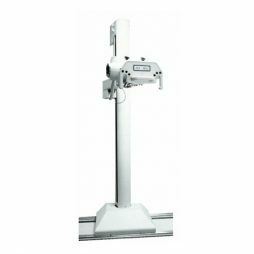 CARESTREAM PRO Retrofit System provides the ideal balance of performance and price for facilities such as small hospitals, imaging centers, orthopaedic practices, or urgent care facilities. Choose between 35 x 43 cm wireless or tethered, or a 43 x 43 cm. fixed design* for a quick, easy and cost-effective upgrade to digital. 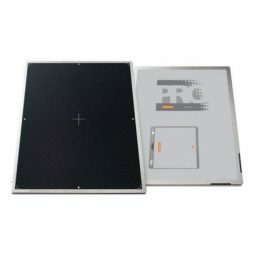 Simply select the right detector to slide right into your existing equipment. 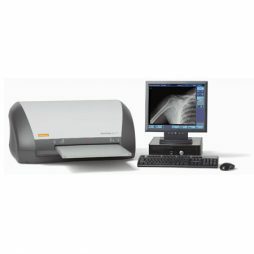 The superb image quality of digital helps support greater diagnostic condence. 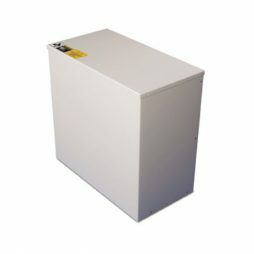 Choose either a Gadolinium Scintillator for general radiography imaging or Cesium Scintillator for dose-sensitive applications. 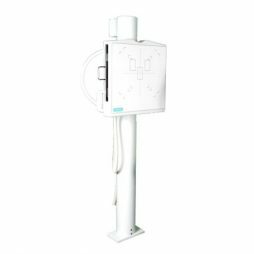 Wireless option eliminates the hassles and trip hazards of cables, provides improved infection control and minimizes interference with ICU equipment. 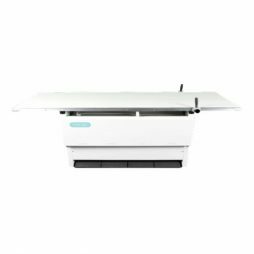 Full digital imaging eliminates steps in the process to increase productivity and reduce image-delivery time. 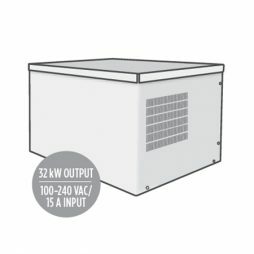 Beam-detect mode means there’s no need for a cable connection to the generator – image capture begins automatically when the detector senses the X-ray exposure. 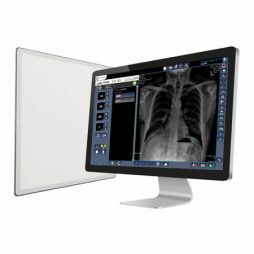 Carestream Vita tabletop computed radiography systems produce diagnostic-quality images and are an ideal fit for every type of practice, from smaller hospitals, imaging centers, clinics to private practices. Now, deciding on the right Vita CR System has never been easier. With three Vita models to choose from, there is sure to be a Vita CR System for you. Simply choose the speed that matches your practice’s daily volumes. 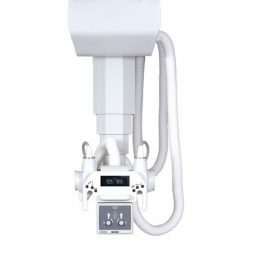 The ANTHEM operates in three user-friendly modes; APR (Anatomically Programmed Radiography), 2 point or 3 point technique set-up and allows customization of operation to meet the needs of the particular practice and the preferences of the technologist. 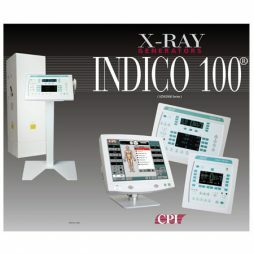 Simply choose the region of interest, select the desired examination, then select patient size to display the pre-programmed technique. 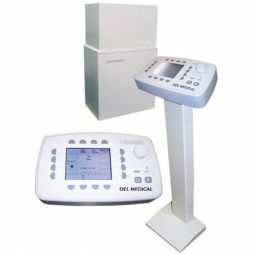 The ANTHEM's programming process allows authorized personnel fast modifi cation of the programmed mA, kV and/or time. 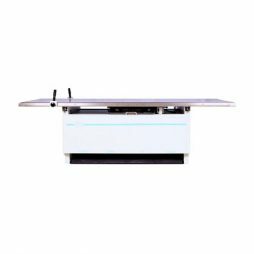 When the 2 point operation of setting mAs and kV is used, the software will automatically choose the highest mA and shortest time to reduce motion and deliver high quality images. The traditional 3 point selection of kV, mA and time is provided to accommodate the needs of specialized views and the preference of some technologists.